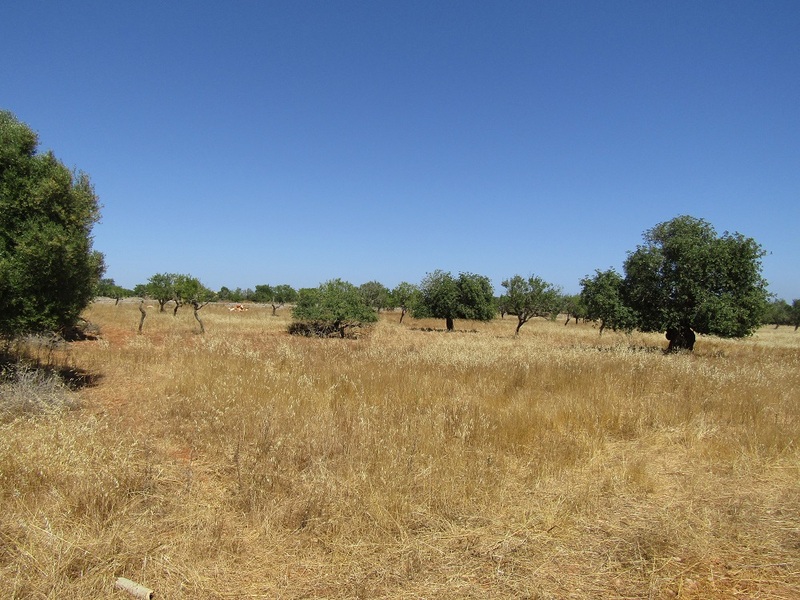 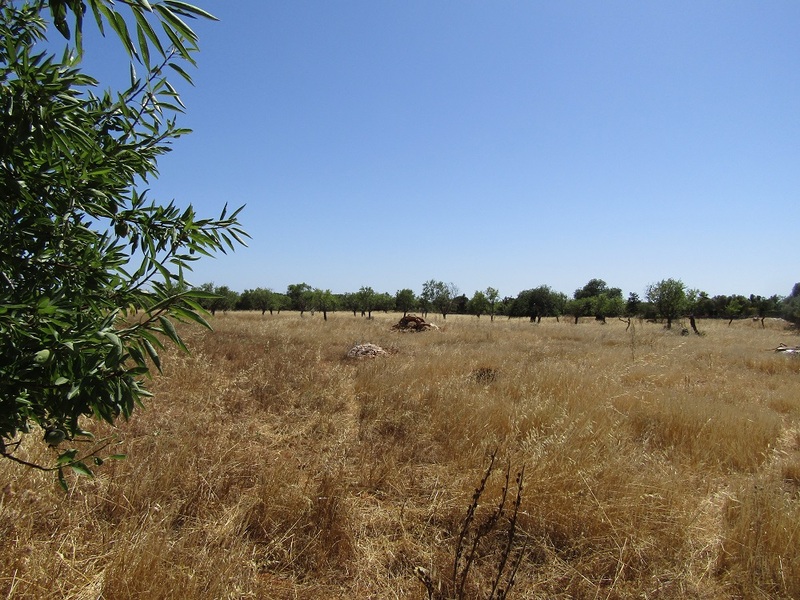 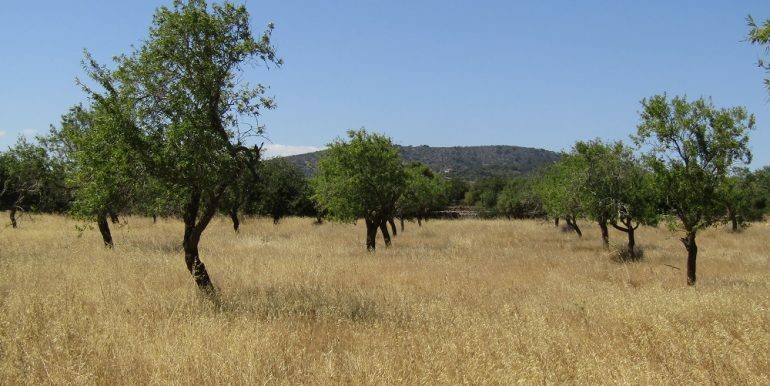 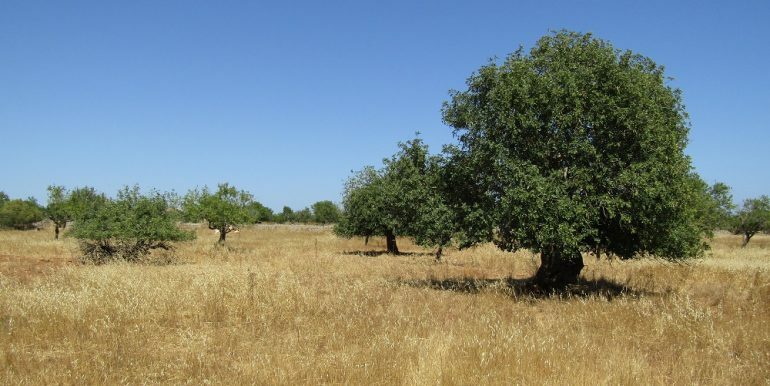 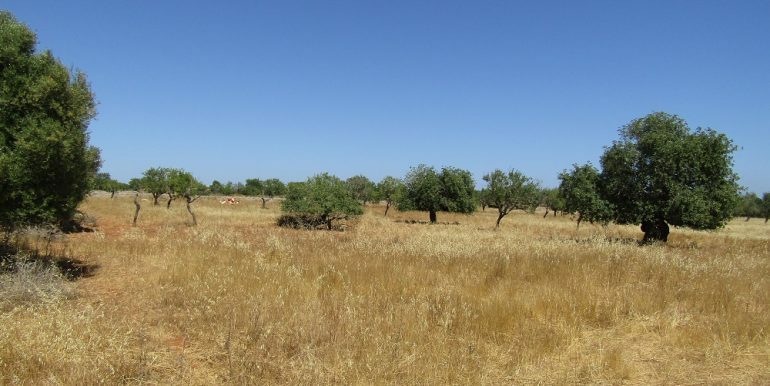 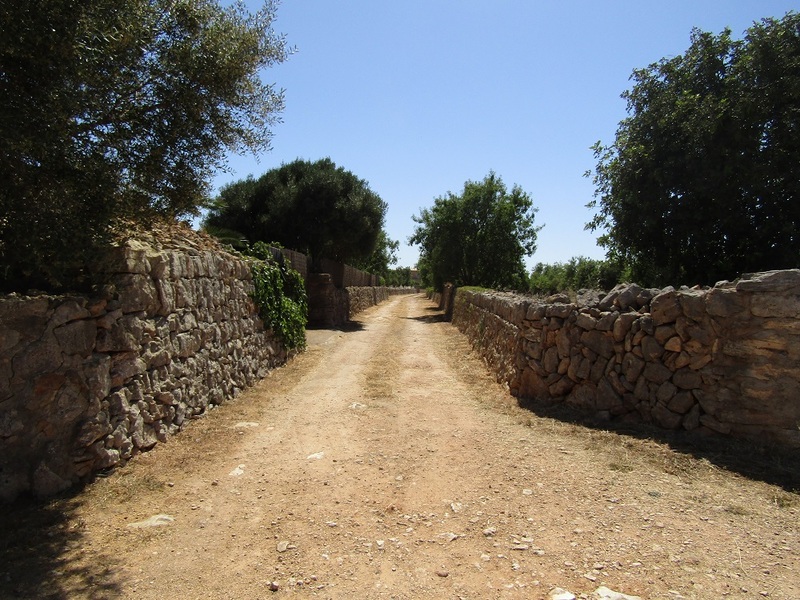 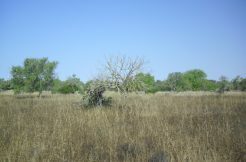 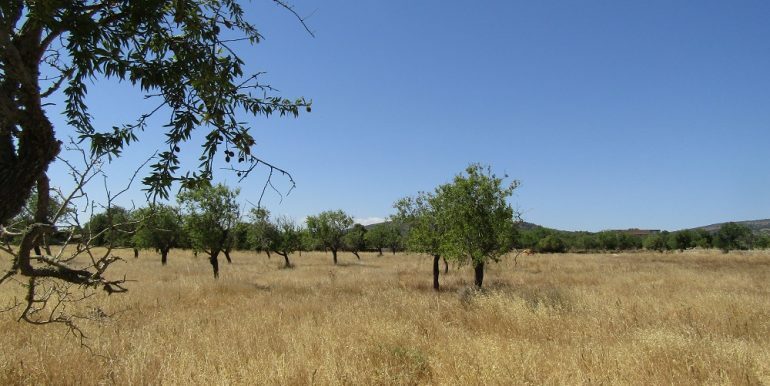 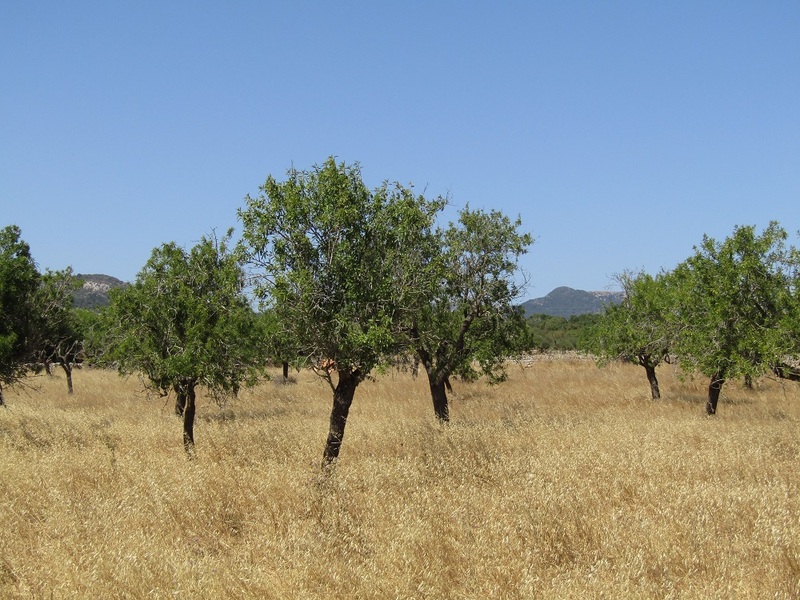 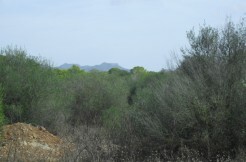 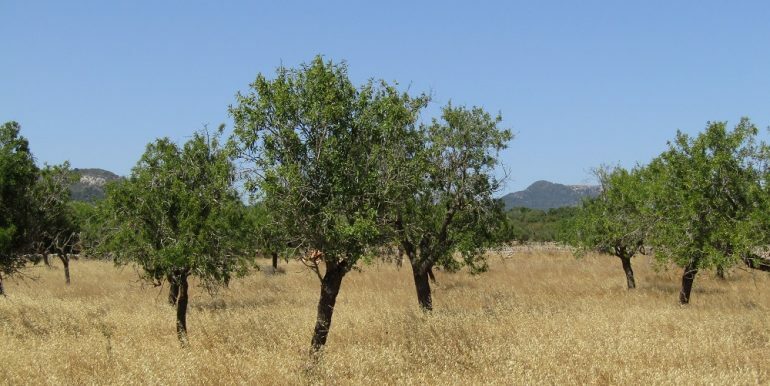 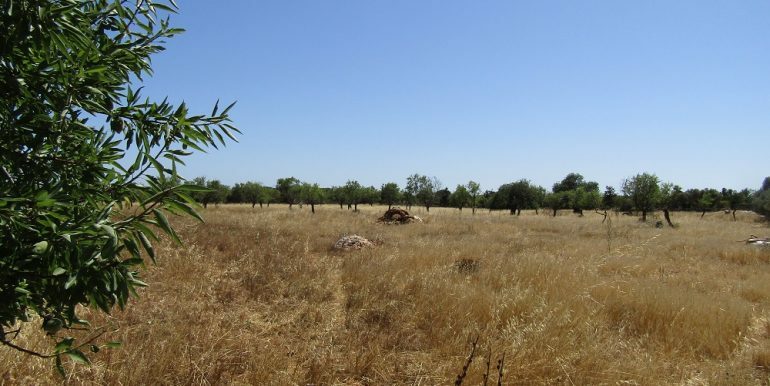 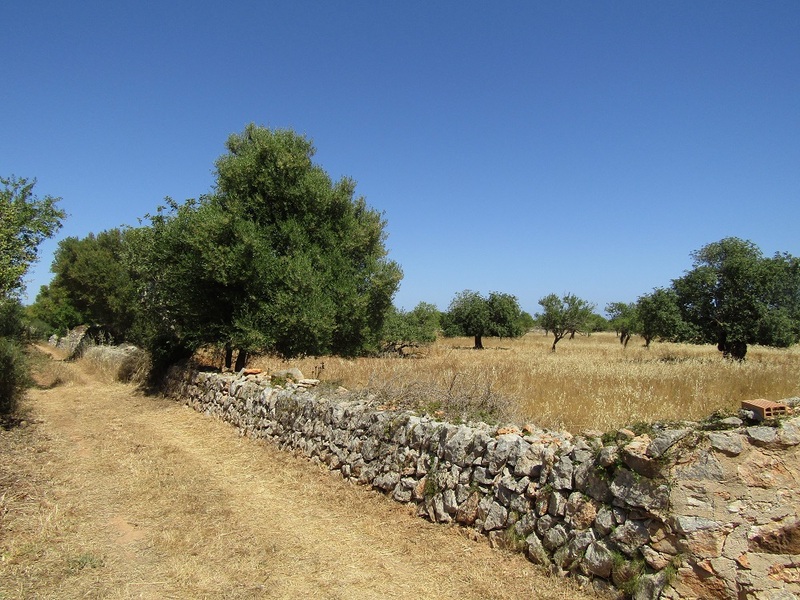 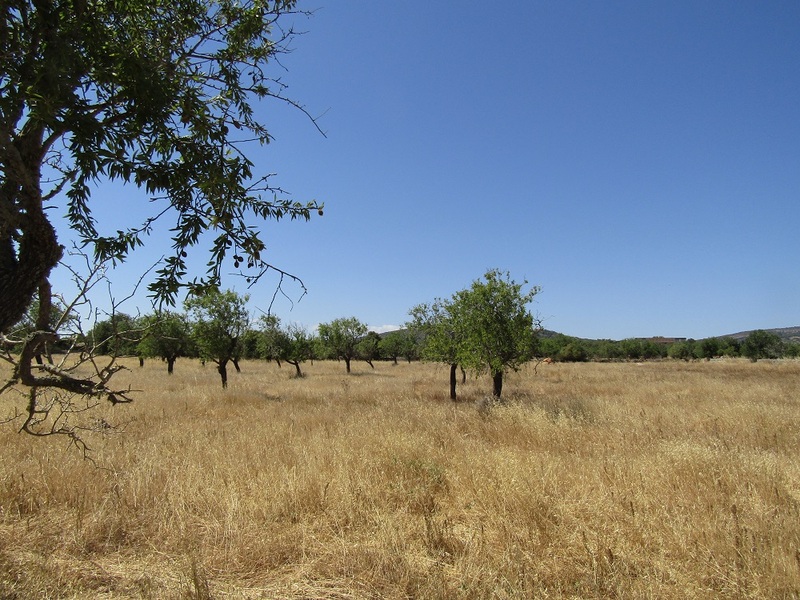 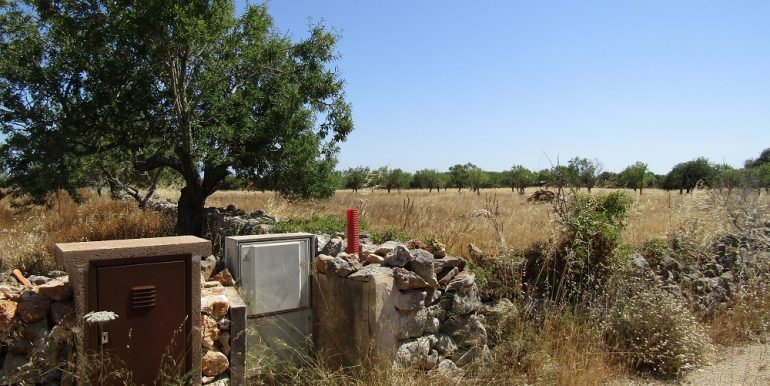 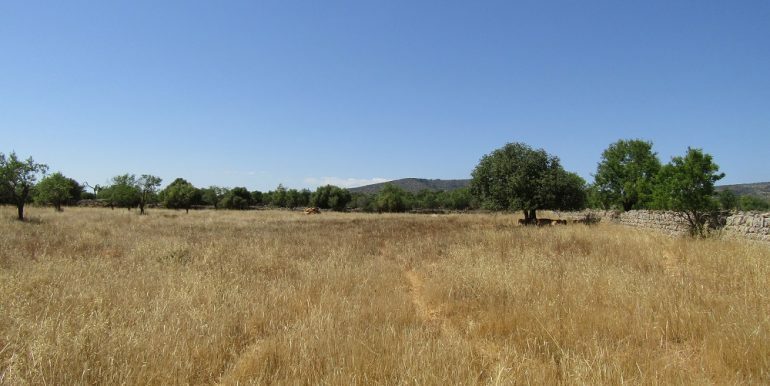 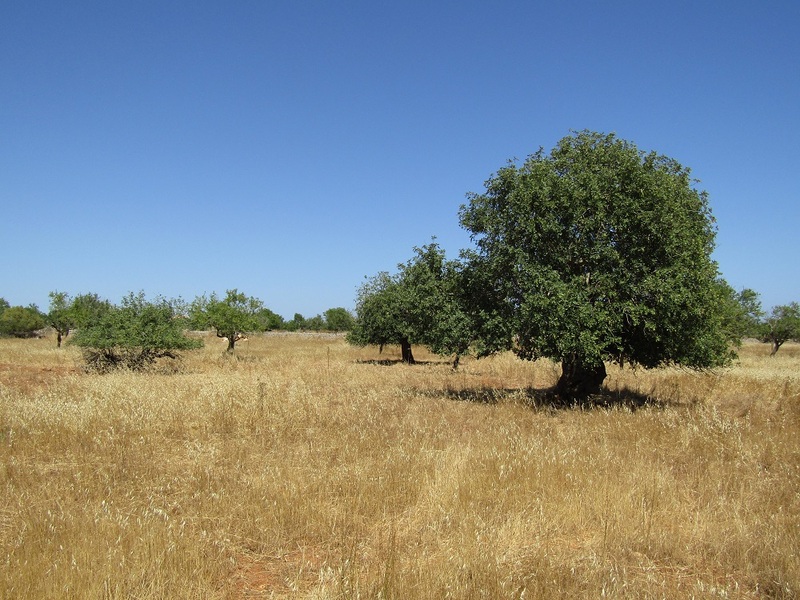 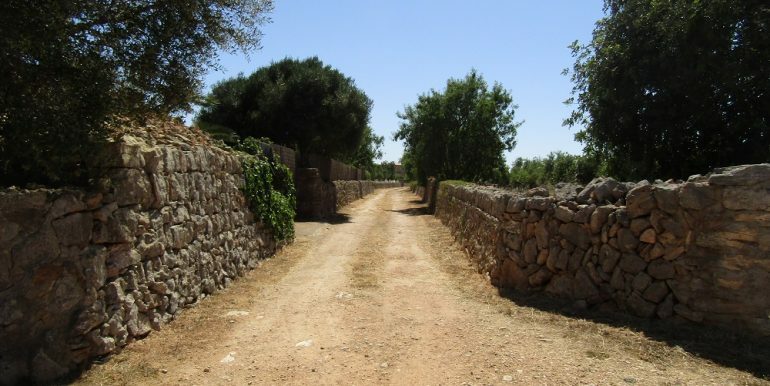 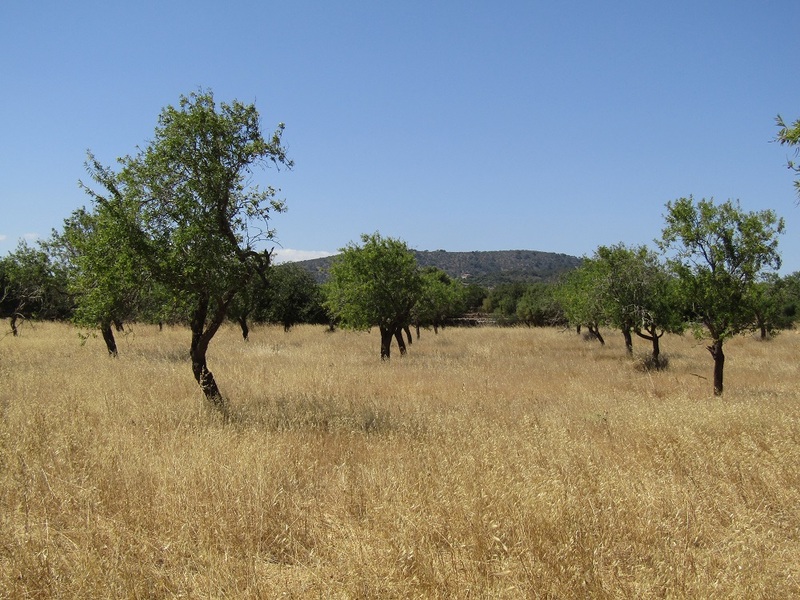 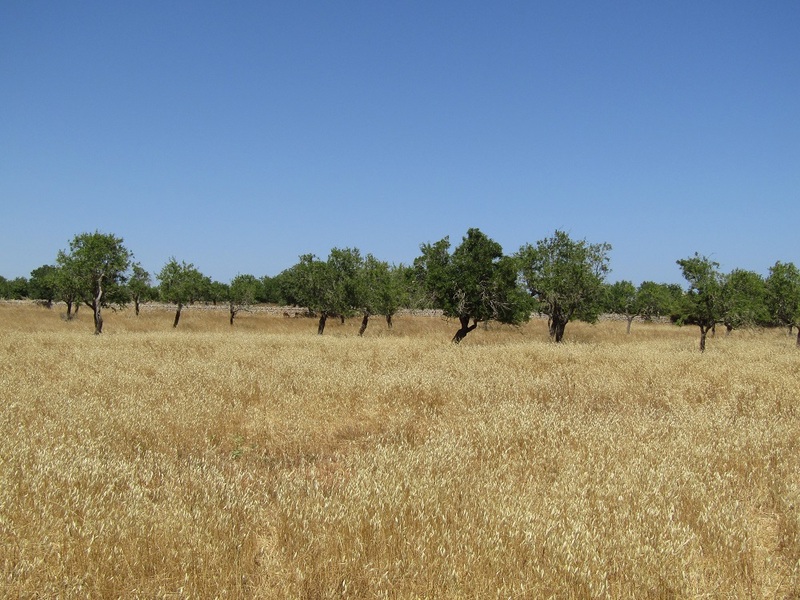 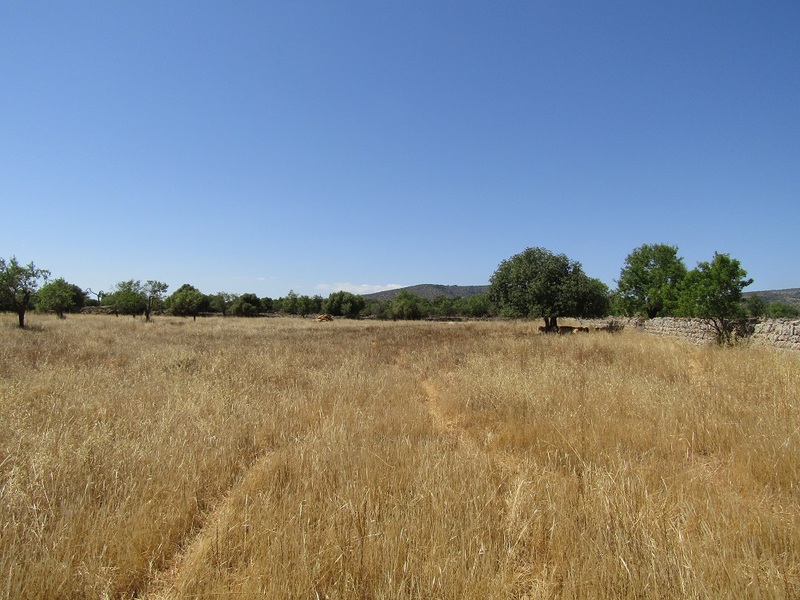 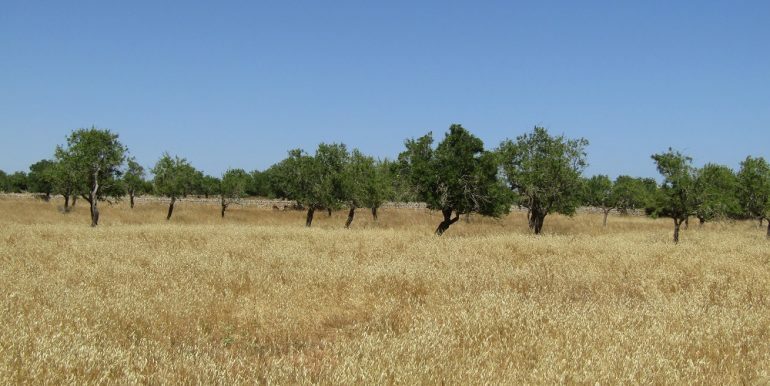 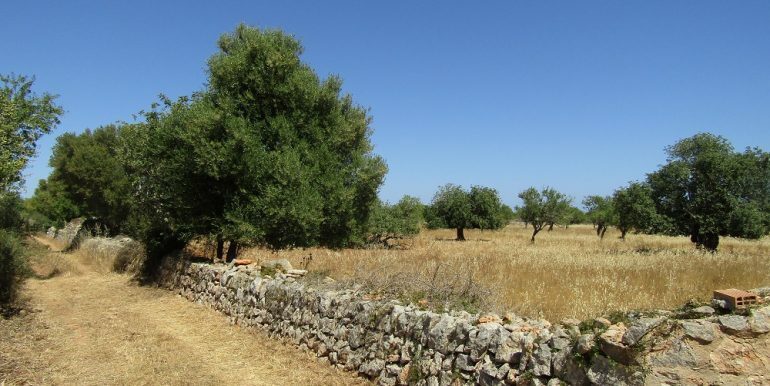 This exclusive country plot of land of cca 15.500m2 lies in the demanded area called Son Prohens between Santanyi, S’Alqueria Blanca and the natural park Mondrago, in the south eastern corner of Mallorca, only 3 km from the beautiful beaches of Mondrago and S’Amarador and only 3 minutes drive to the municipal town of Santanyi. 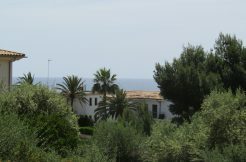 The land offers panoramic views of the hills near S’Alqueria Blanca and the surroundings on one side and possible sea views from terraces at the front. 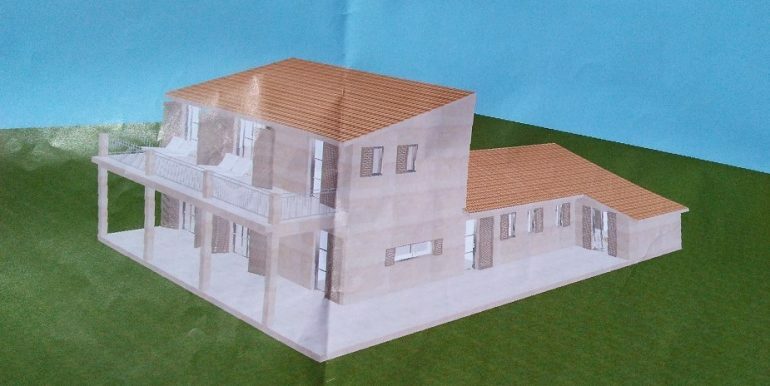 Easily accessible the plot is ready for construction with approved construction project for a grand house of cca 300m2 though this can be modified, with garages, terraces and a swimming pool, the structure will be situated in a slightly elevated area of the plot to provide best views of the Mediterranean sea, there is also a valid building permit. 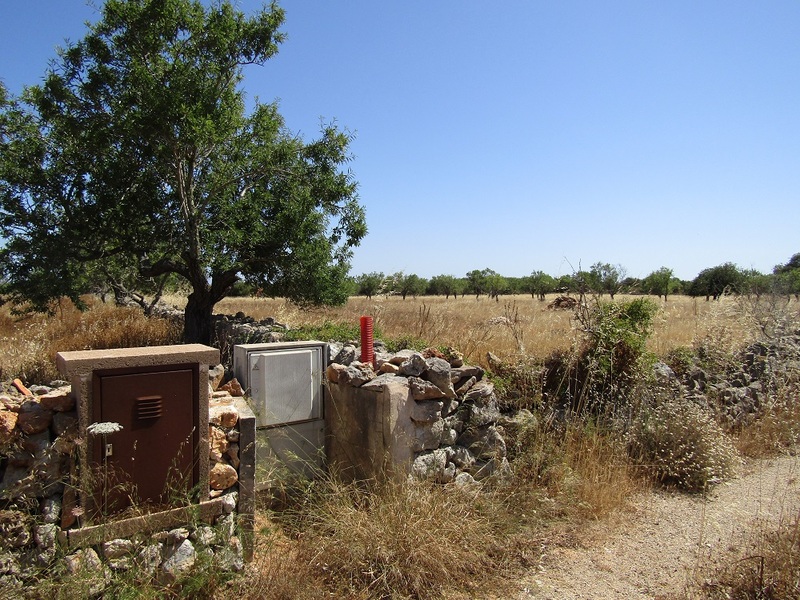 The electricity has been connected recently, the plot comes with own water well. 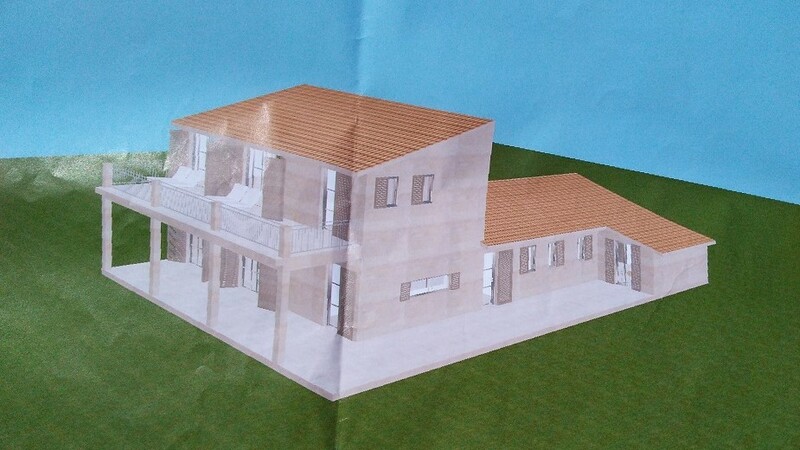 For more details about the project please contact us via the contact form.